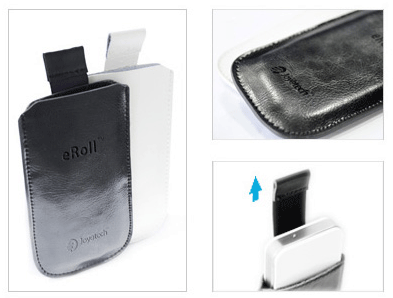 This case is made from high quality leather. 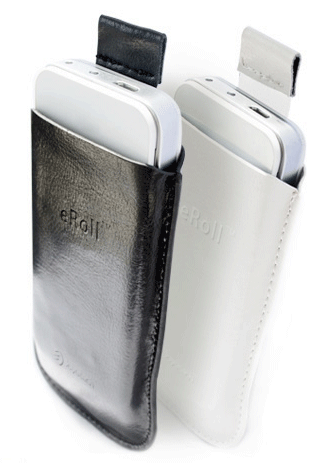 It is exclusively designed for protection of eRoll PCC. It has soft velvet lining and a smart release mechanism.